Dirty kitchen hoods pose a significant fire risk. Built-up grease residue is a fire waiting to happen. A thorough cleaning will remove flammable materials and greatly reduce fire risk. Air quality can be greatly improved by removing the grease and gunk that is clogging your vents. Call Mr. Vac today for fresher, cleaner air in your kitchen. Odors build up along with grease and smoke stains. Give yourself fresher air to breathe with a kitchen hood cleaning from Mr. Vac. Inspectors can arrive at any time. Be prepared with a clean kitchen hood. Bugs love food residue and grease. Infestations of fruit flies, gnats and other insects can be contained with a thorough cleaning of you kitchen hood. Mr. Vac offers Complete High Pressure & Steam Hood Cleaning Services. We clean from the hood to the fan on the roof. We wash all hoods, fans, ducts, access panels, grease cups, filters, fire suppression links, pipes and nozzles. Mr. Vac’s hood cleaning service technicians in Colorado are fully insured, bonded, trained and experienced. 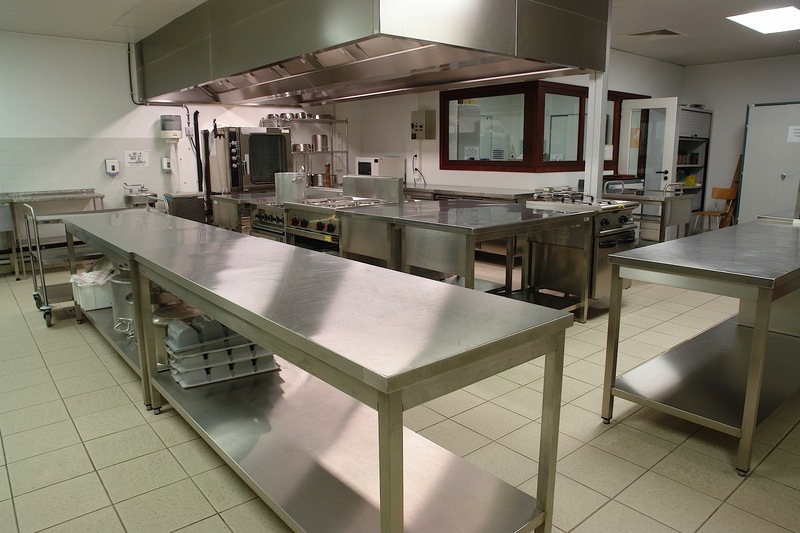 Mr. Vac offers kitchen hood cleaning services for commercial and residential units. We offer hood cleaning services from Aspen to Parachute to Vail and everywhere in between. See our service map for a more detailed listing.